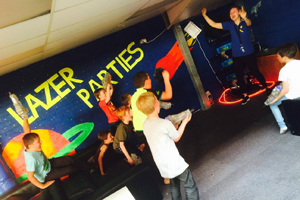 Try our new Battle Weapon 7 laser tag parties! 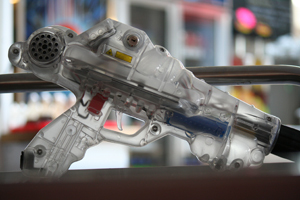 Experience the fun of zapping your friends during your very own laser tag party with sole use of the Funplex play area. Games are played on our smoke filled main play frame between 2 teams of friends. 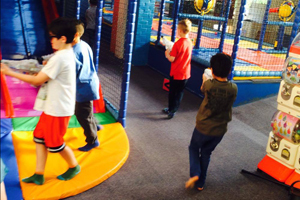 Parties are available every evening from 6.15pm; contact us today to book your party now. 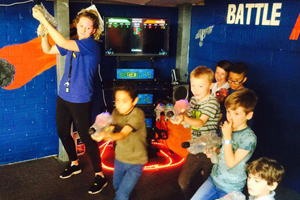 At just £14.99 per person this is the must have party in Brighton.